Here are the latest previews from the company Coolprops. 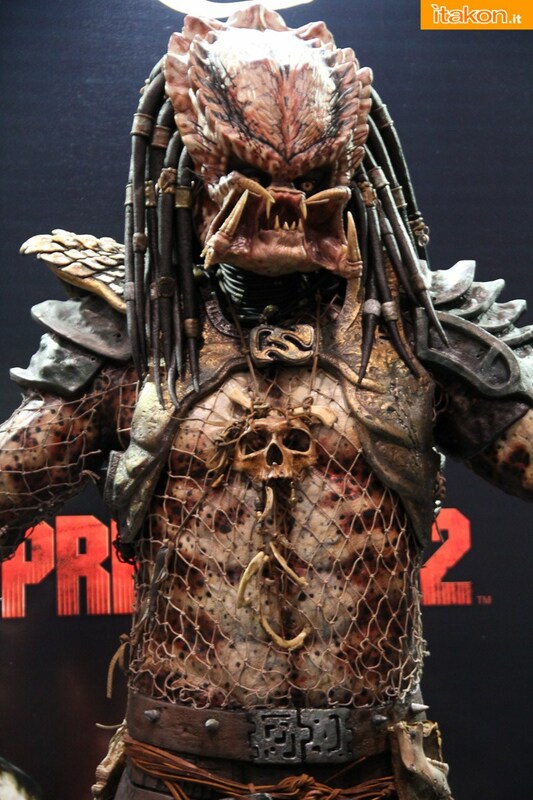 This is of their full scale Predator bust range. These were previewed at the recent Wonderfest in Japan.